Run! 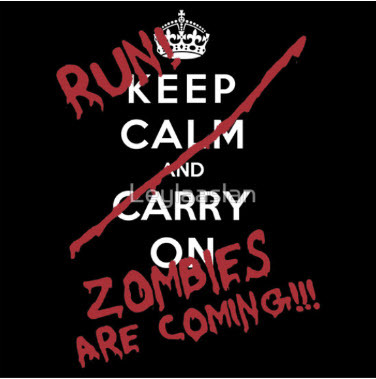 The Zombies are coming!!! I’ve gotta get a T shirt with this on it! This entry was posted in Zombie Pix. Bookmark the permalink.